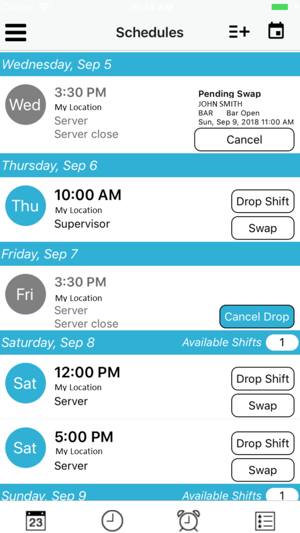 StaffLinQ is the employee companion for Rosnet’s PowerCenter labor scheduling system. 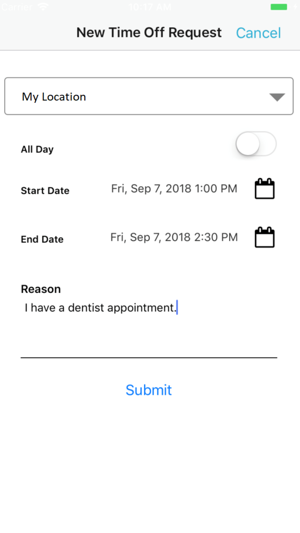 It is the optimum way for the entire team to communicate about the work schedule. 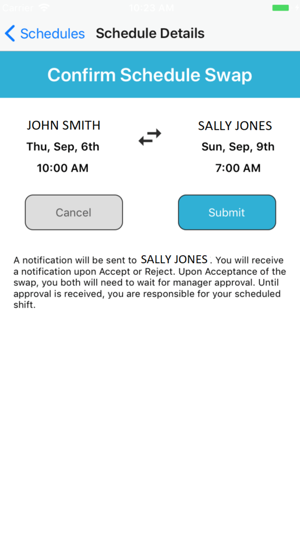 Employees can check schedules, request changes, and get important messages with anytime-anywhere access. 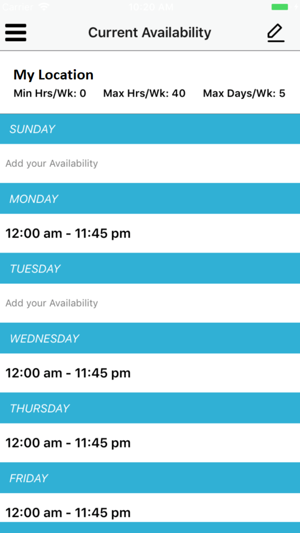 StaffLinQ also allows employees to set scheduling preferences and request time off. All manager-approved changes automatically update within StaffLinQ and immediately notifies employees, no surprises. Important! The Rosnet StaffLinQ application requires your manager to register your email address in PowerCenter, which will send you an invitation to get signed up. Copyright © 2018, 2016 Rosnet.